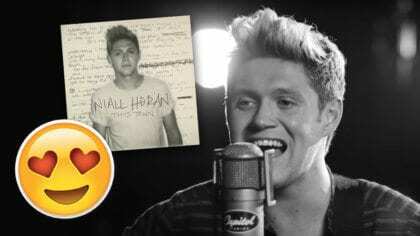 Watch this behind the scenes One Direction video! Take a look at the making of Drag Me Down! Take a sneak peek behind the scenes! 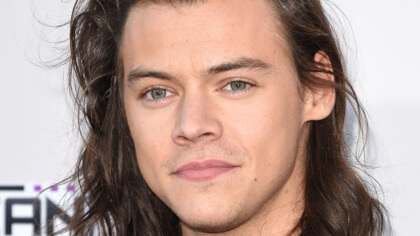 Recently One Direction released Drag Me Down and took everyone by surprise! Read all about the song here! The song broke loads of records and was number 1 in the UK and the USA. 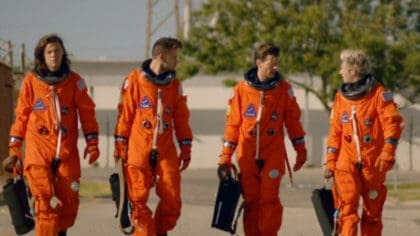 Then we got to see the video to Drag Me Down which showed the boys going in to space! Now as even more of a treat they’ve released behind the scenes footage of the making of the video!